The benefits of physical activity extend beyond health and into the classroom. Active children learn better, concentrate more and their academic performance can increase. 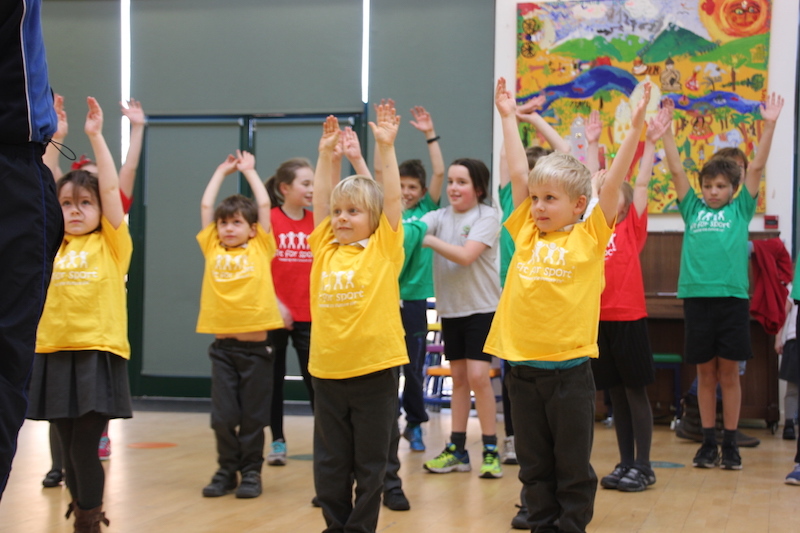 Fit For Sport have been delivering its Active Schools programme for 27 years. The Active Schools programme can support your staff in developing a fully inclusive, active programme to ensure all children engage in the recommended 60 minutes of physical activity per day. Developed in line with Ofsted requirements, Fit For Sport will work to support your school to deliver all aspects of PE, Active Lunchtimes, Extended Schools and school sports. 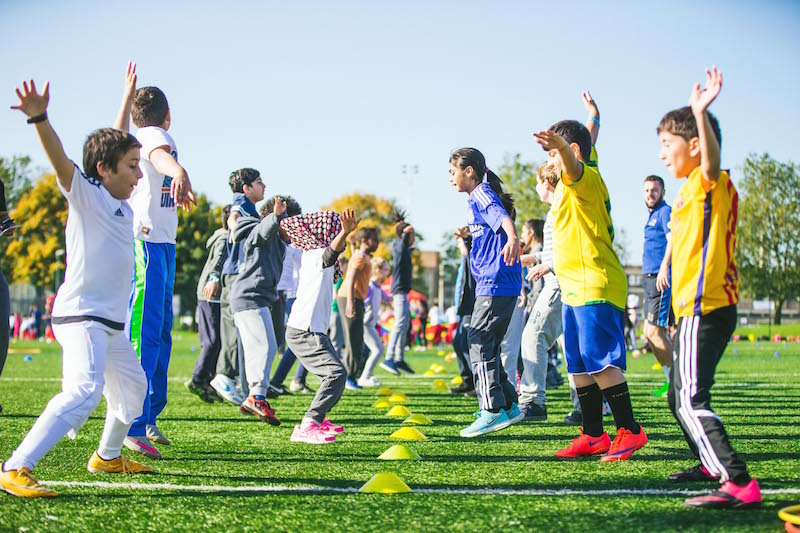 Furthermore, Fit For Sport's services provide schools with much needed rental income, for more information please click here.